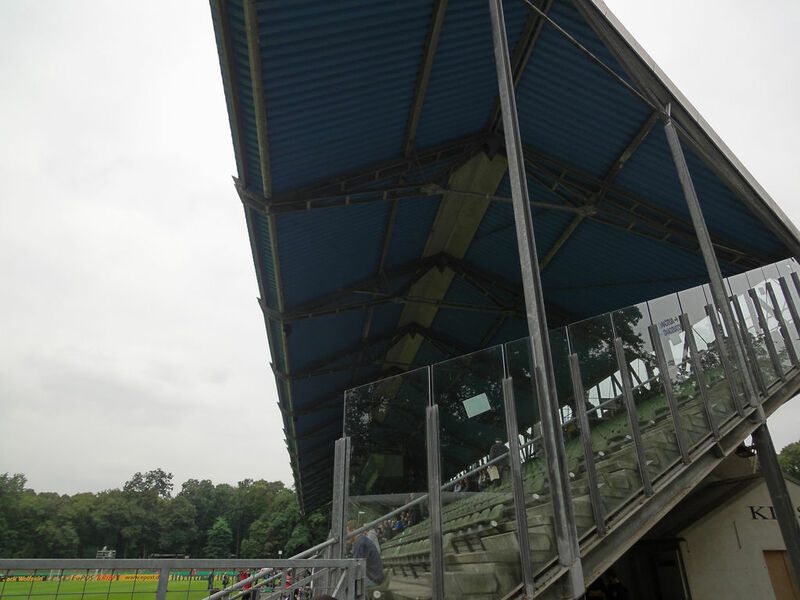 Though Cologne has its great stadium of the 2006 World Cup, this one also has its share of fame. 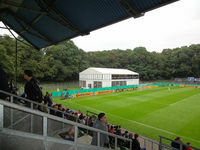 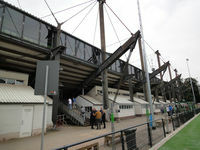 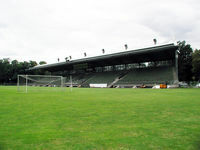 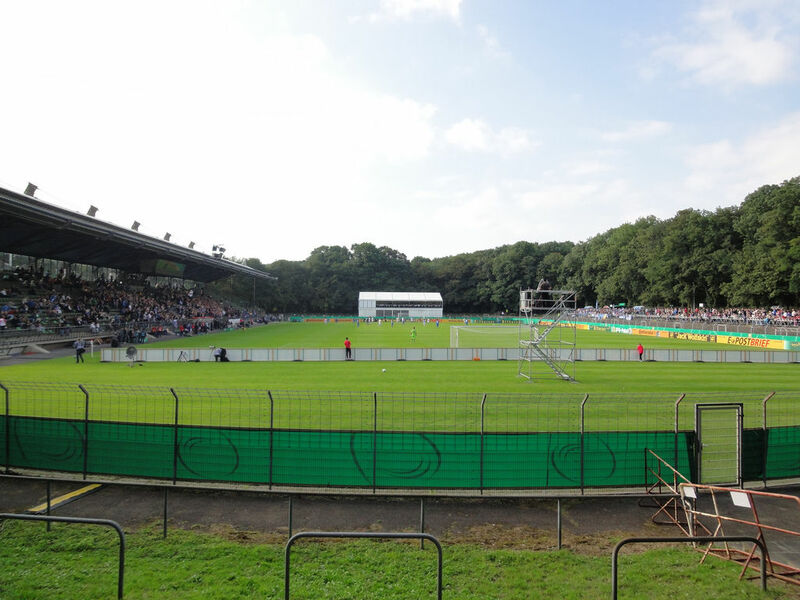 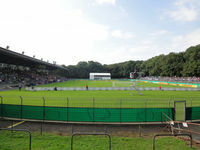 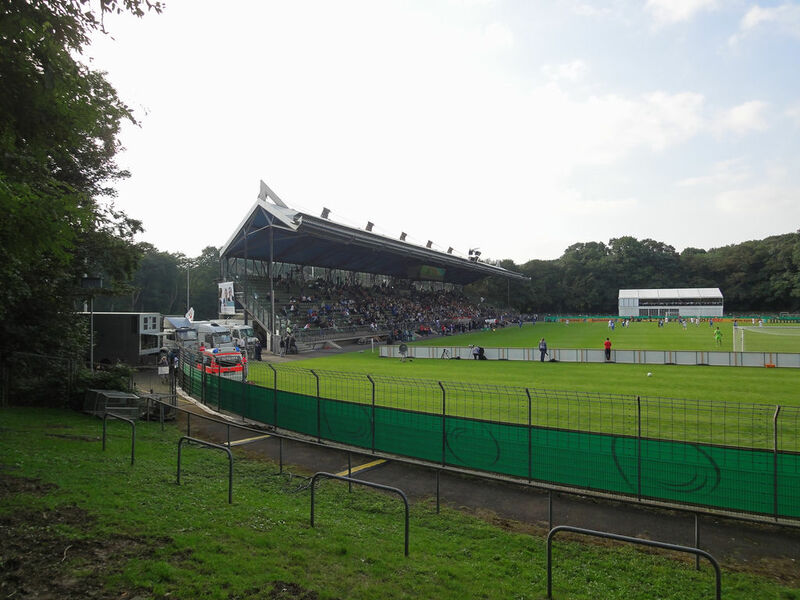 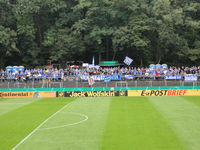 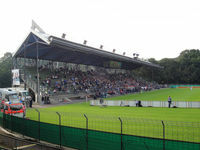 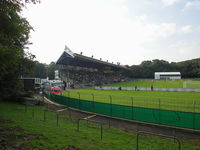 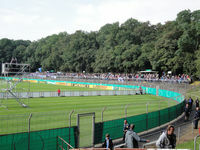 During 2005 Confederations Cup it was used for training by several participants and supporters and commentators often call it one of the best stadiums used by amateur teams. Indeed, if an amateur team uses a 10,000-people stadium and it has a roof like this one, has to be a memorable venue. 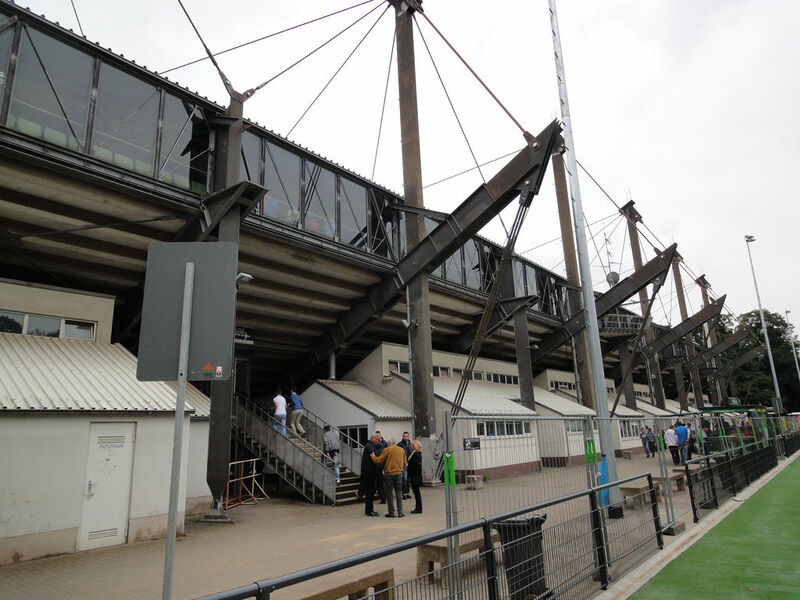 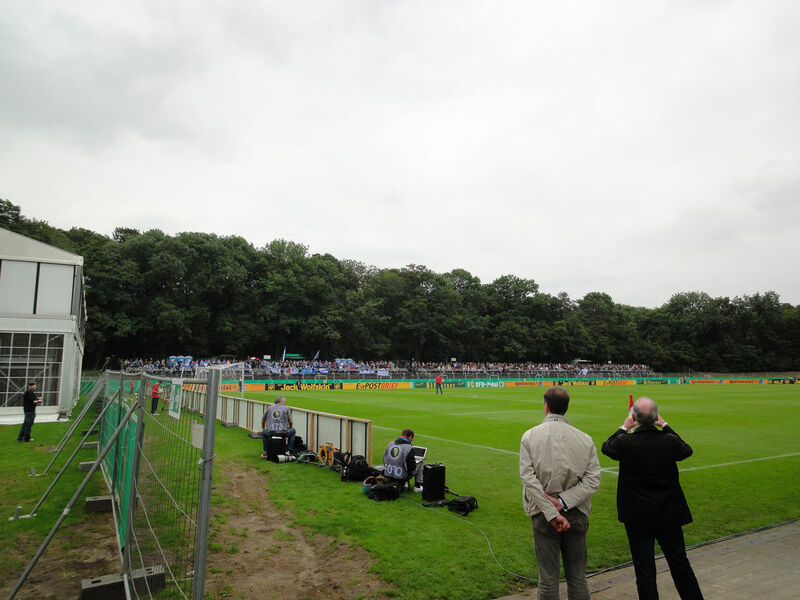 Since May 2012 it also has floodlights that were installed for the first time since its opening 70 years before. 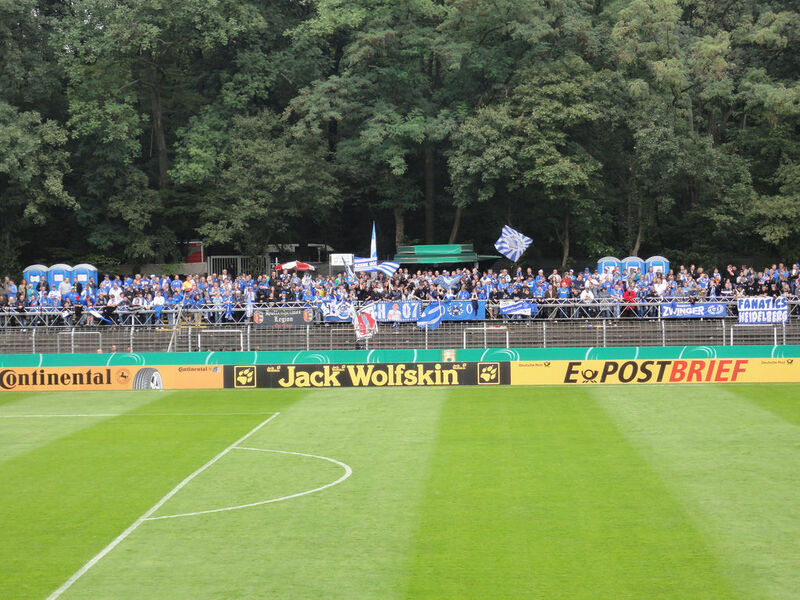 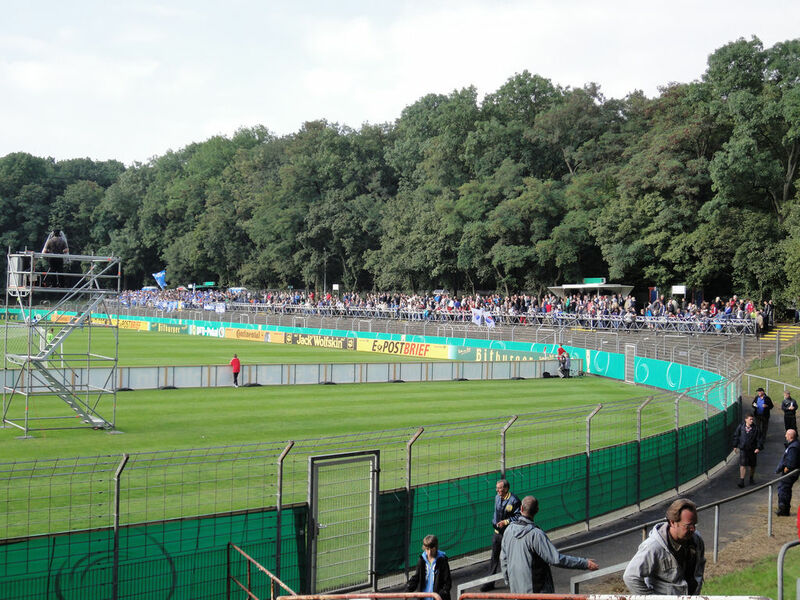 Despite its advantages it still has only low terraces to offer for most fans as there are only 3,000 covered seats.